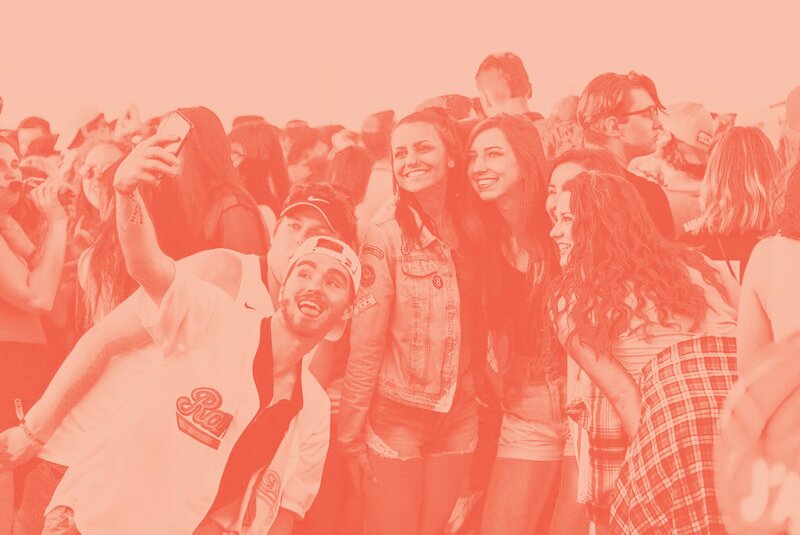 Read through our Sponsorship Packet to learn about the various ways you can be a part of Spring Jam! A special thanks to our 2019 sponsors for making Spring Jam™ possible. University Commons & GrandMarc Seven Corners. An American Campus Community, Where students Love Living. Hub Minneapolis provides the best and most convenient living experience for a busy lifestyle. 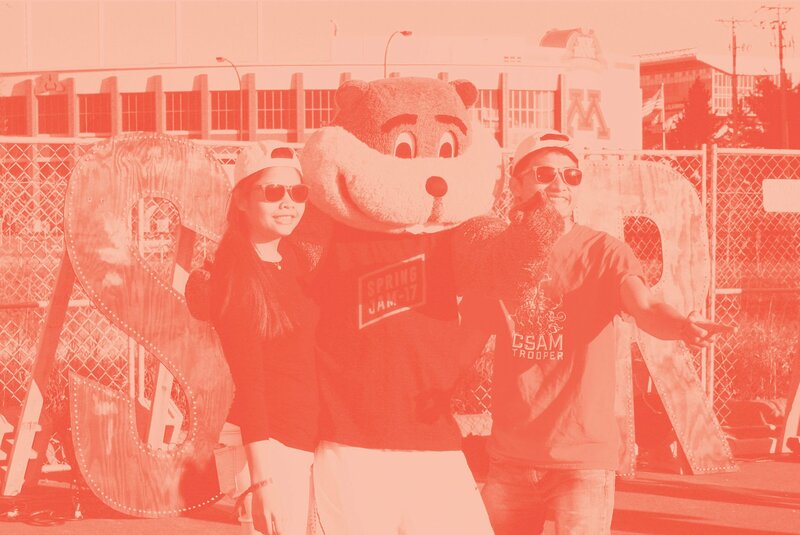 Located in Stadium Village and just moments from the University of Minnesota, you’re close to both weekend plans and campus! With tons of great amenities and plenty of modern and spacious floor plans to choose from, you’ll love calling Hub your home. We’ve also got you covered on all the hard stuff- each apartments comes fully furnished and equipped with Internet and HD cable!